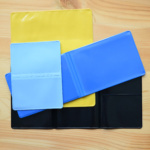 Ticket wallets can be used for all sorts of tickets. 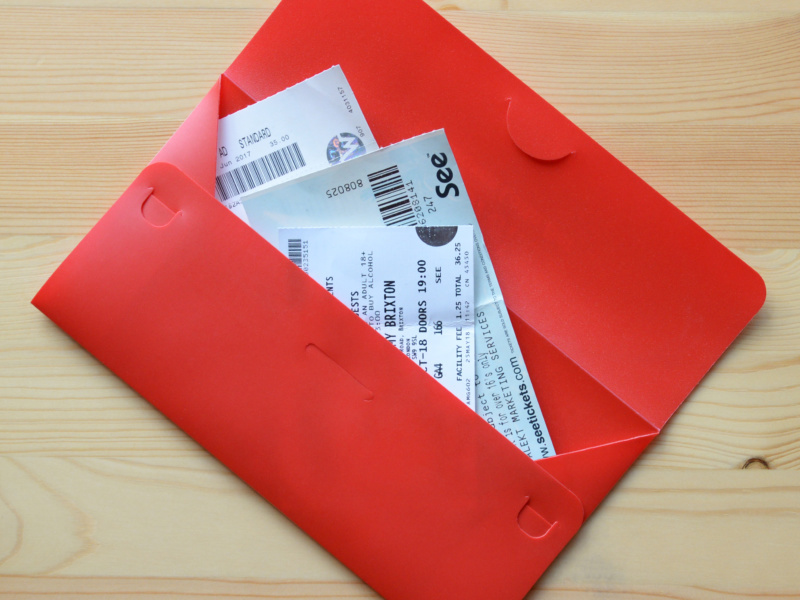 Whether they are tickets for an event, price ticket holders or travel tickets, custom ticket wallets can be manufactured to your specification. 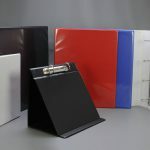 The range of standard colours of vinyl is 35 colours, with more colours available for minimum quantities of 1000+. 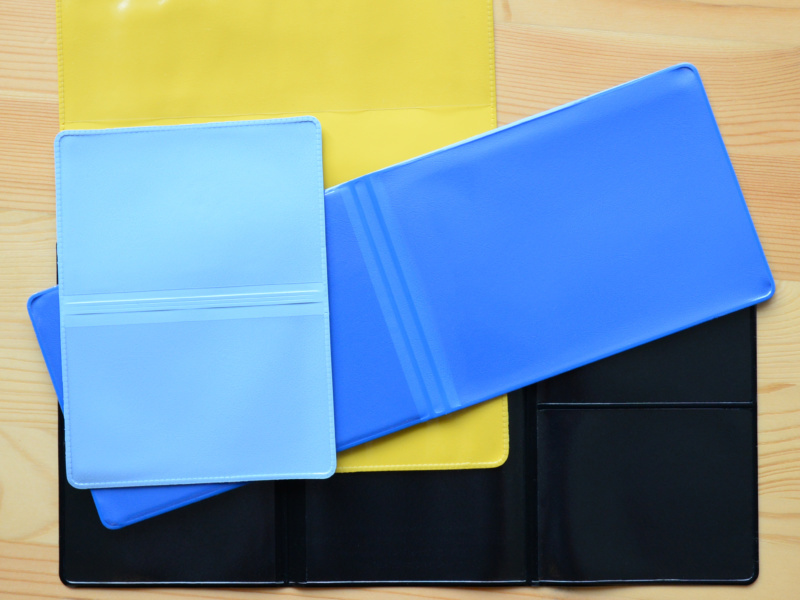 Foil blocked for a metallic gold or silver colour. 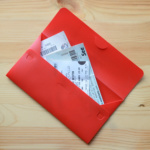 Or simply supplied plain to showcase the printed ticket.